Tiger Eye stone block series-- Yellow tiger eye raw . Tiger eye rock has three colors: yellow, yellow and blue, blue. 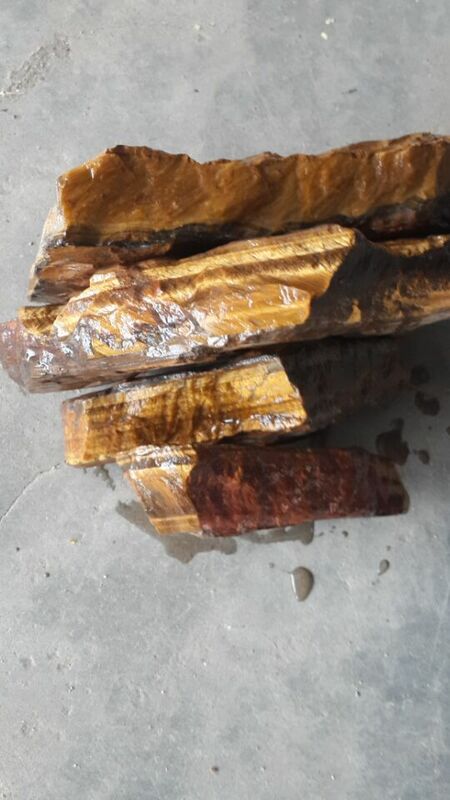 Each tiger eye rough has different sizes and weights, generally weight about 3-10kgs . we can ship directly from the quarry for full containers. Color: yellow; other color series such as yellow and blue, blue tiger eye. What does tiger eye stone look? release fear and anxiety and aids harmony and balance. It stimulates taking action, and helps you to make decisions with discernment and understanding, and unclouded by your emotions. Looking for ideal Tiger Eye Raw Manufacturer & supplier ? We have a wide selection at great prices to help you get creative. 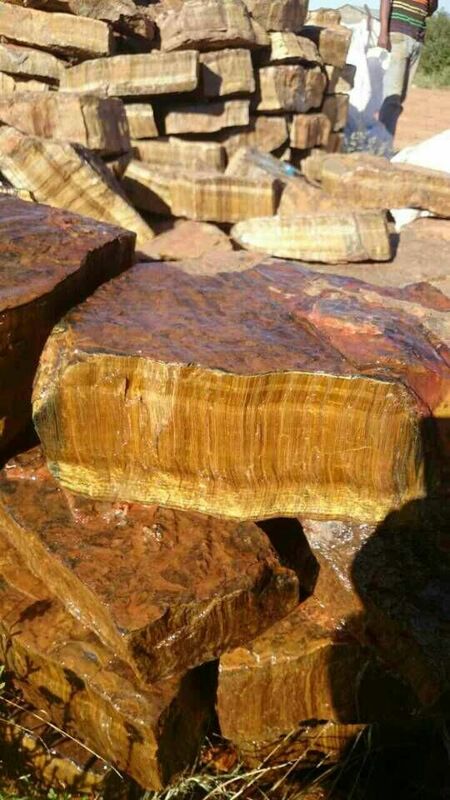 All the Tiger Eye Rough are quality guaranteed. 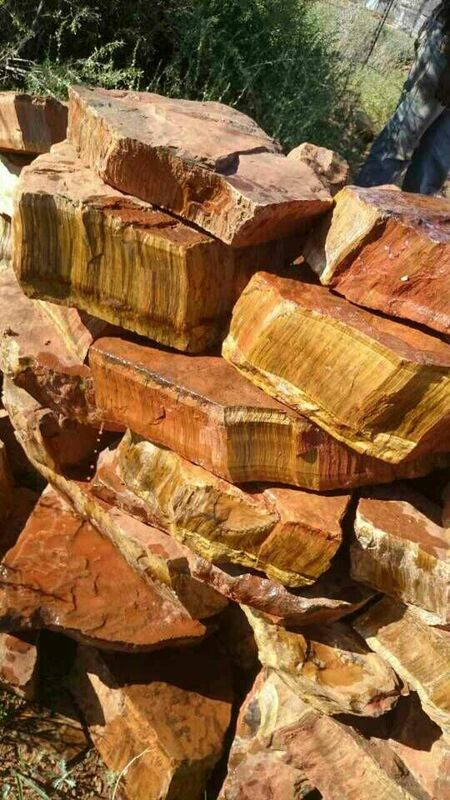 We are China Origin Factory of Tiger Eye Rock. If you have any question, please feel free to contact us.